A recurring question every woman has is how often she must edit her skincare items and the answer is at least every 6 months. As seasons change, so does skin texture and how it adapts in the whether. While summer is a season most women with oily women detest, winter is quite the opposite. In winter, most skin-types tend to be leaning or altering on the dryer side and this requires a few simple DIY upgrades to your beauty regime. This instalment of this series is based on at-home remedies and what you can do if you are on a budget, but watch out for the next one on beauty must haves product wise. These two are a match made in heaven. Just mix one part honey with two parts milk (as much as you need for your face with the listed rations). Take a cotton pad and dip it in the liquid, gently dab all over your face and leave it on for 30 minutes before rinsing off the tackiness of honey. 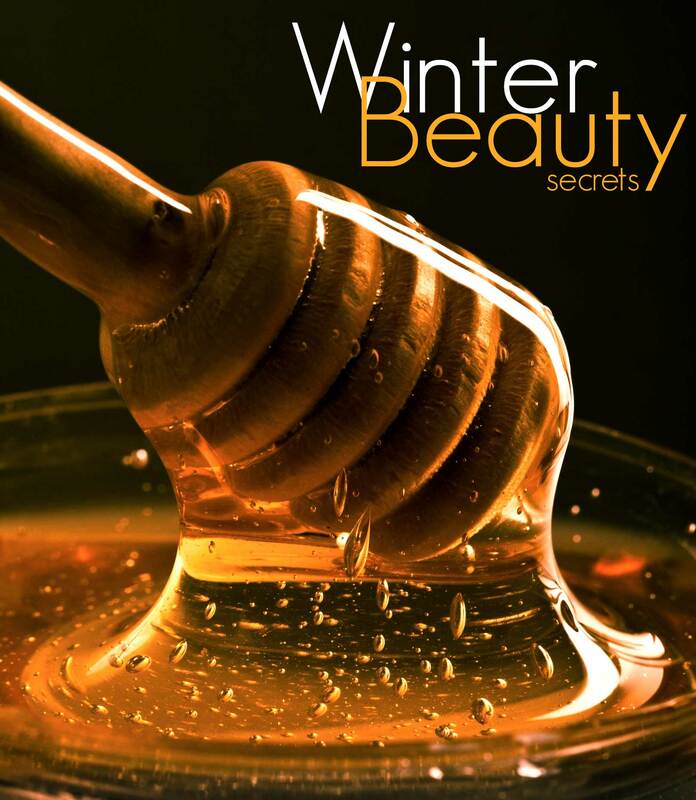 Honey is a natural humectant and restores immense amount of moisture back in your skin. This method is usable by dry, oily and combination skin and it will deliver the right kind of moisture for your skin. This oil has definitely proven beneficial for achieving long and healthy hair, but as a basic body oil/moisturiser it does work wonder. Take 2-3 drops while focussing on each part of your body. Use plenty to blend everywhere but not too much to leave your body feeling slimy. This is a long lasting way of keeping your body skin hydrated. Years of trying and testing has ensured, I stick by this remedy to bring back shine and texture back into my hair, especially since I have hot tools in my hair care routine, almost daily! Take two teaspoon of yoghurt and 1 teaspoon of honey; applying from root to tip on your hair. Be sure to double the recipe if you have long hair and vice versa. Keep it for 30-45 minutes, washing it off a shampoo (no need to condition after). I promise you, you will love how your hair feels and looks.